According to the national tax foundation, the average household in the United States will spend an average of $16,000 alone on paying their taxes. With current economic trends looking so bleak, saving every dollar from the taxman counts. This is precisely why many people are looking to get the most out of their income tax returns. American citizens can list more than just their annual income on their tax return by including lists of deductibles that reduce the final amount owed in taxes. Often times these deductibles will then be sent back as a check or bank deposit once the tax return has been processed. A significant deductible that households can get tax credits for is child care, i.e. getting money back because a sizable amount of the income goes to raising children. 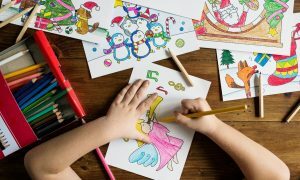 In the following portion of this posting, we will go through details about the child care tax credit and the steps needed to make sure your household is eligible. Who Qualifies For Child Care Tax Credits? Households are eligible to file for a childcare tax credit if they have a dependent child that is 13 years of age or younger. Alternatively, families with disabled children/adults who cannot physically or mentally care for themselves may claim them as a tax deductible. Only one spouse in the family is eligible to claim the child tax care credit and they must have collected income during the year. The spouse that does collect the childcare tax credit will need to have made over $3,000 during the taxable year. Households must also be able to prove on request that spouses were working at the time the dependent was in an alternative individual’s care. What Does The Child Care Tax Credit Cover? The child tax credit is designed solely to give an incentive for providing children and dependent adults supervised care. This does not include food, schooling, travel, or lodging. Households may hire a sit in nanny/caregiver or elect to send their dependents to a daycare center. If a dependent is to stay at a daycare or care center then it must hold six people, and be fully regulated by the state. Failure to send a dependent to a state regulated facility will void eligibility for the child care tax credit. How Much Is The Child Care Tax Credit? Households are eligible to claim up to 15% of their childcare expenses back. This is capped at $1,000 a year for each dependent. This will be deducted from the amount of income the individual filing the claim makes every year. If the child tax credit is larger than the amount of taxes the household owes they will receive a credit during tax return time. Can Households Get Larger Child Care Tax Credits? On top of federal credits that have been described above, some state governments have created their own child care tax credits. Depending on the state a household resides, they could be eligible for even more credit and deduction for having a child under the care of another person or daycare. California and New York are a few states that currently have their own dependent care credits. 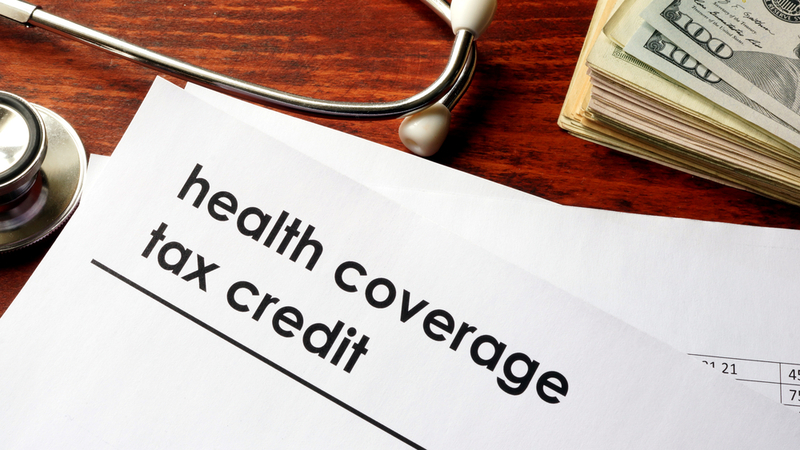 Each state offers very different deductibles and credit returns. Childcare tax credits are designed to give households with working adults the ability to provide their dependents with supervised care. Legal caregivers can claim hired caregivers and daycare expenses as tax deductibles and have up to 15% of the money returned during tax return time, capping at $1000 per child. Does Your Child Really Need That Fidget Spinner?